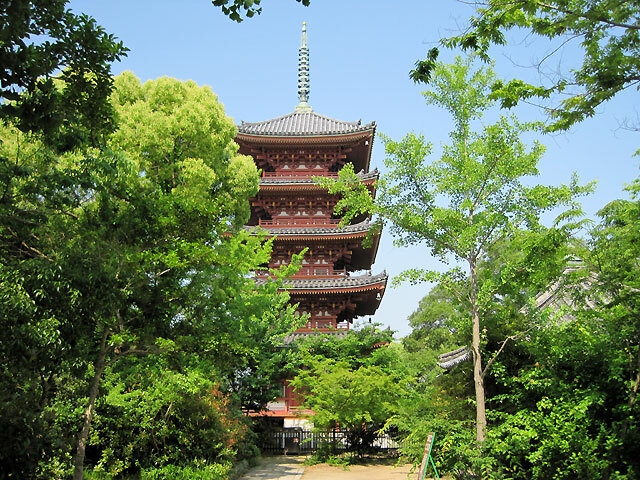 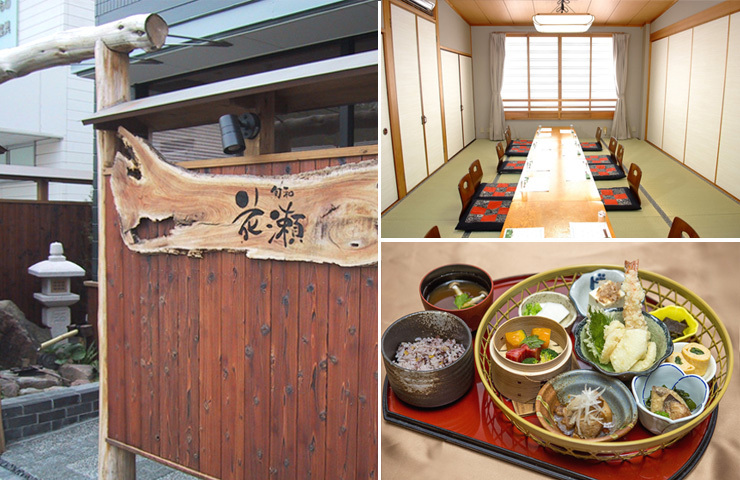 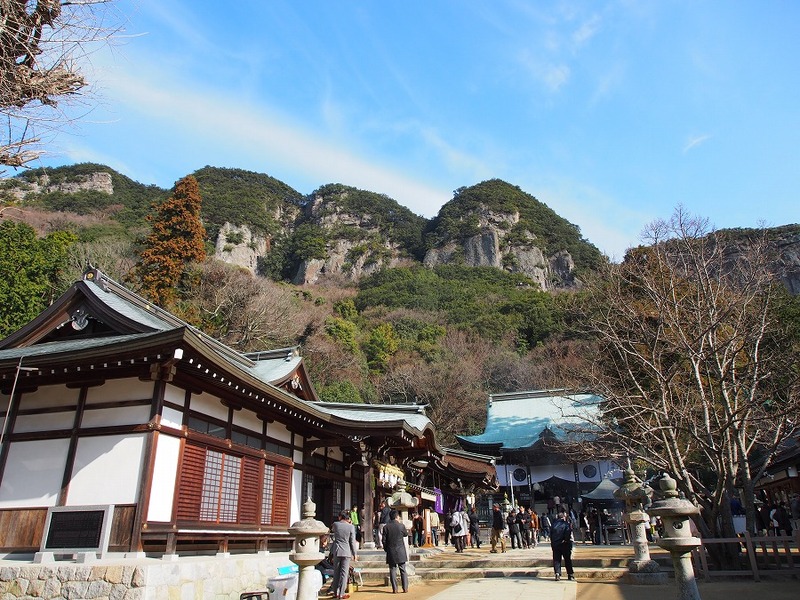 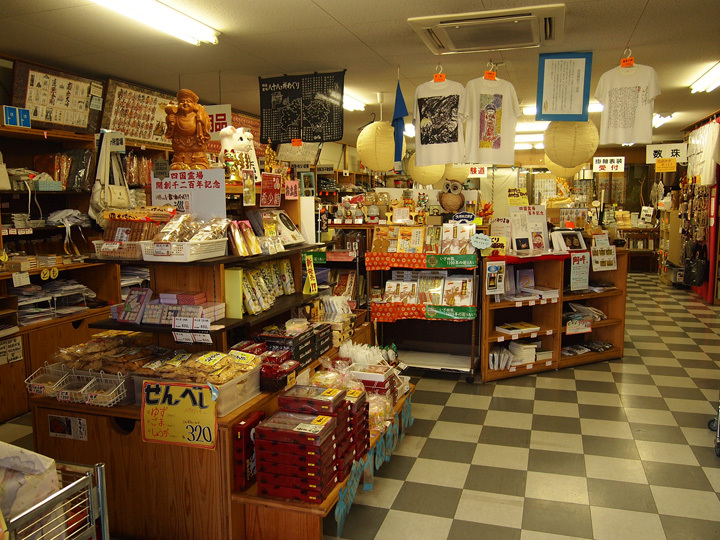 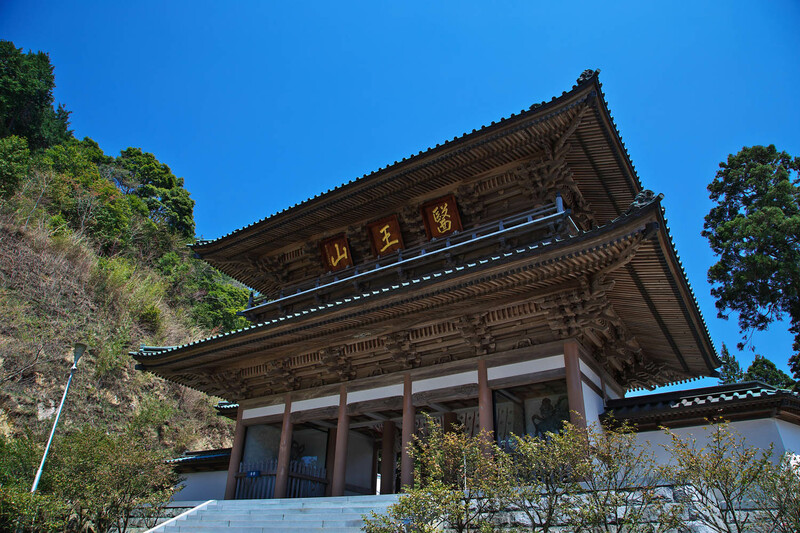 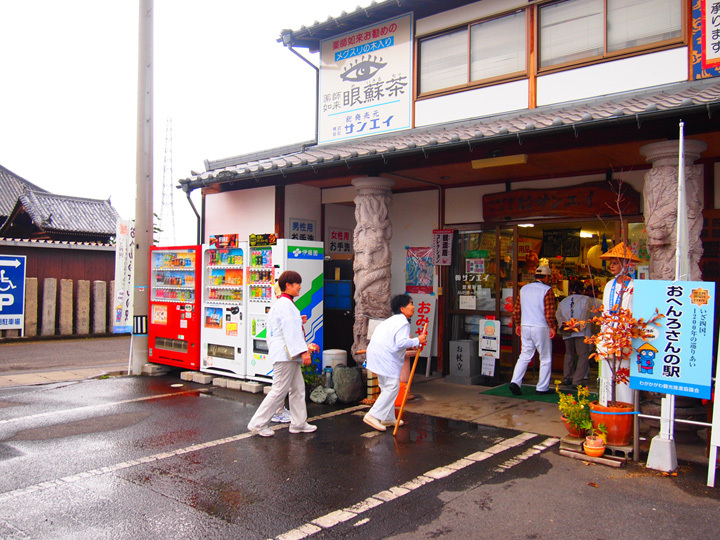 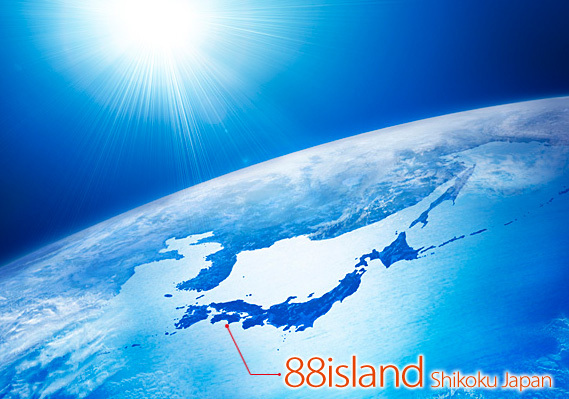 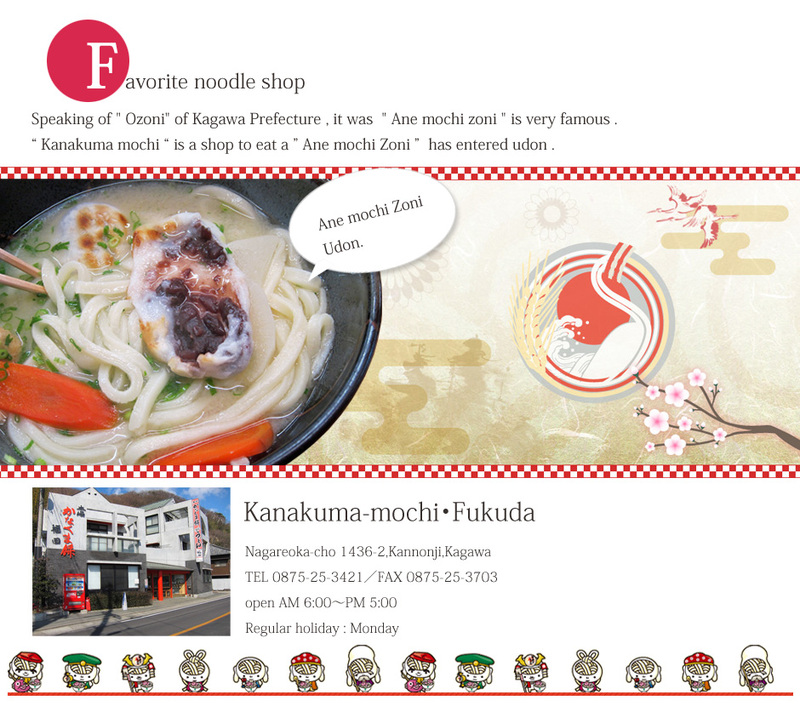 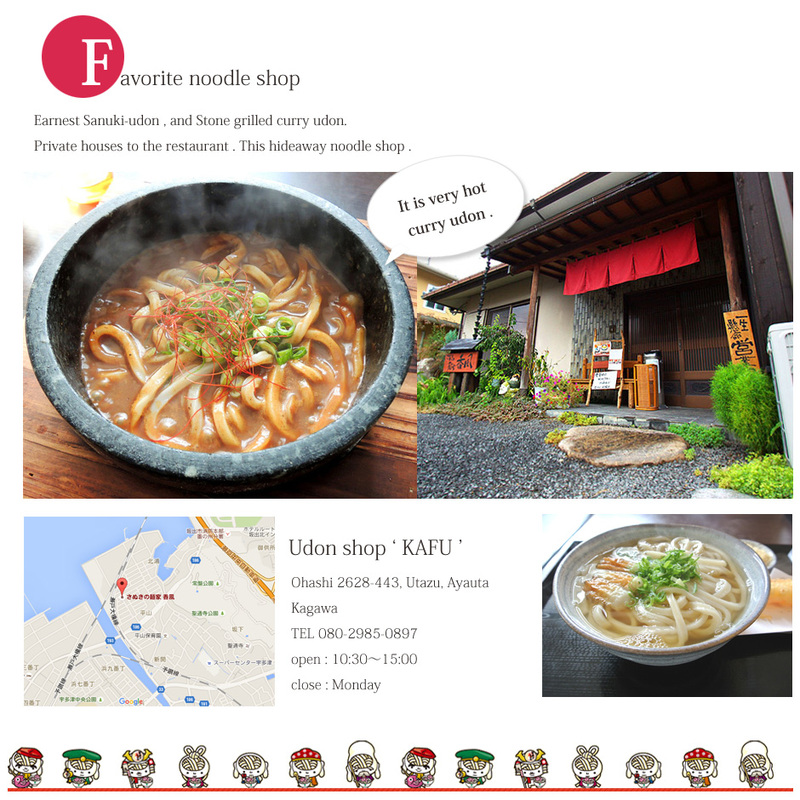 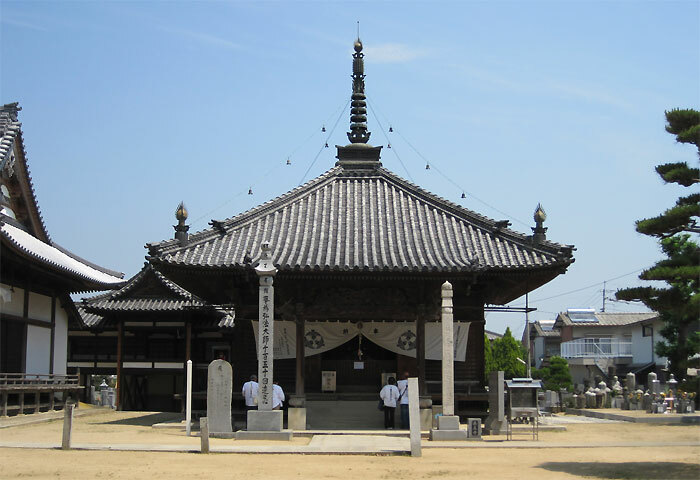 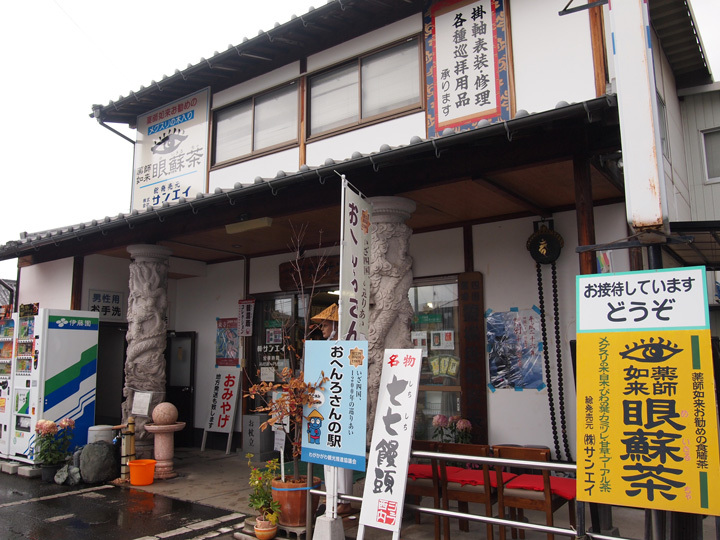 Sanei-shop was including Shikoku 88 places , and stocks a variety of pilgrimage supplies Cage you. 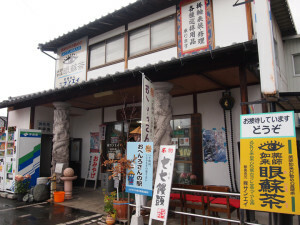 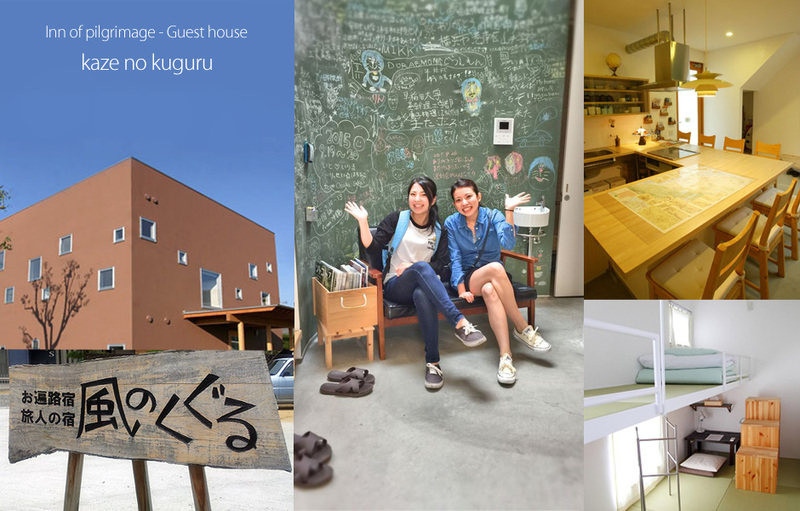 Tired of pilgrims travel with your entertainment centric It is healing Rest point(Osettai place). 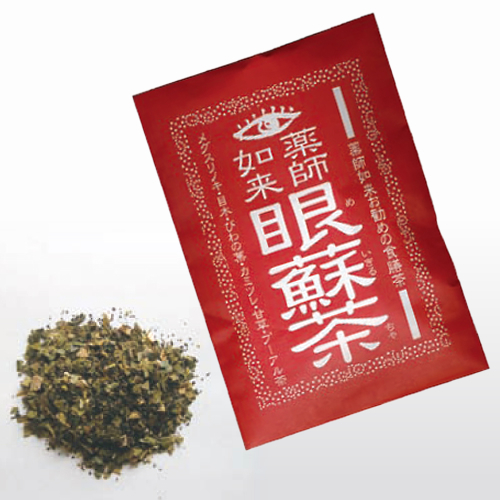 Our original tea “meso tea ( Meikiru tea) ” is tea good for the eyes, As has been popular, it has become our shop flagship product.